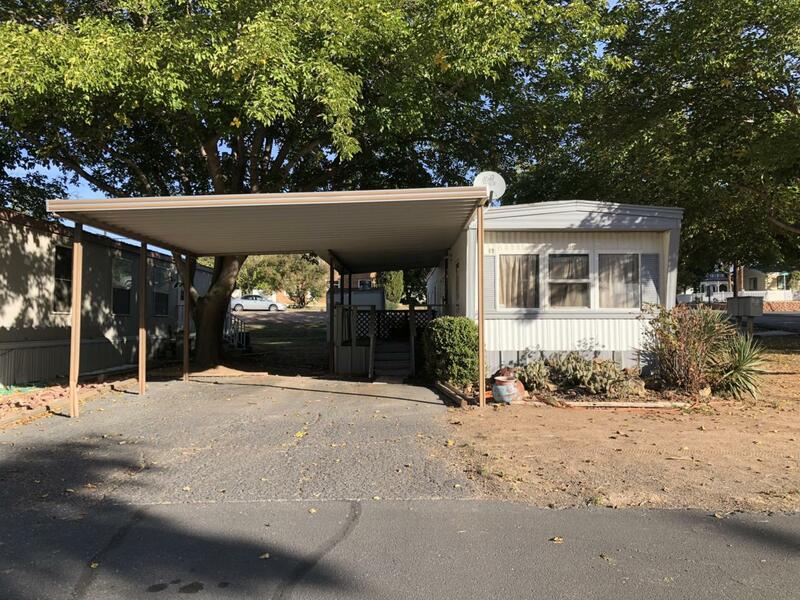 Newly renovated mobile home on a rented lot in a quiet 55+ community. Pet friendly, with a private park included! 2 bedrooms, 1 bathroom, and 2 covered patios. Listing provided courtesy of Prado Real Estate.